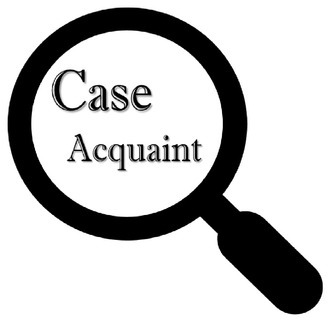 Case Acquaint is a podcast which features open and unresolved cases related to violent crime and missing persons. Here, we distribute information in an effort to encourage public engagement. 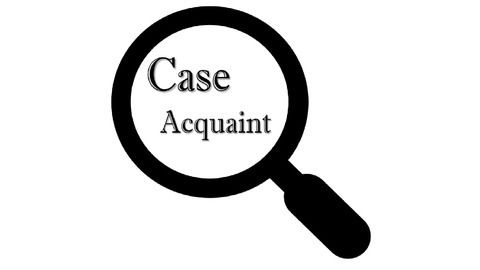 We tell the victim’s story, the events that precipitated the unresolved case, and the current known facts. Most who knew Evelyn Scott described her as a kind, vivacious socialite, but Evelyn's husband saw only one redeeming quality: her money.